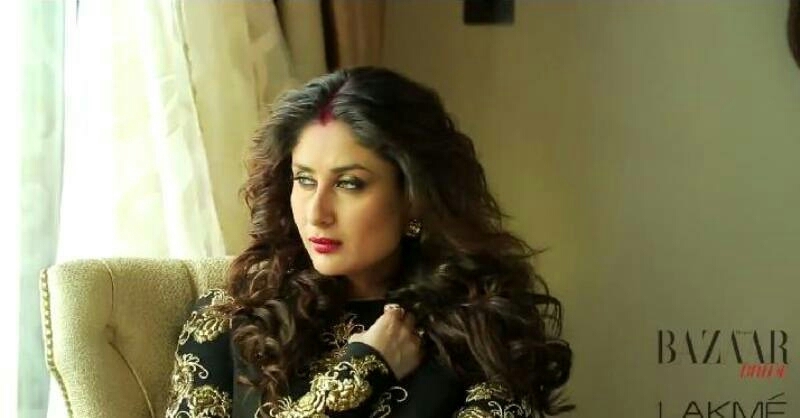 Kareena Kapoor is not only known for her acting skills, but also for the absurd style statement, in the film industry. 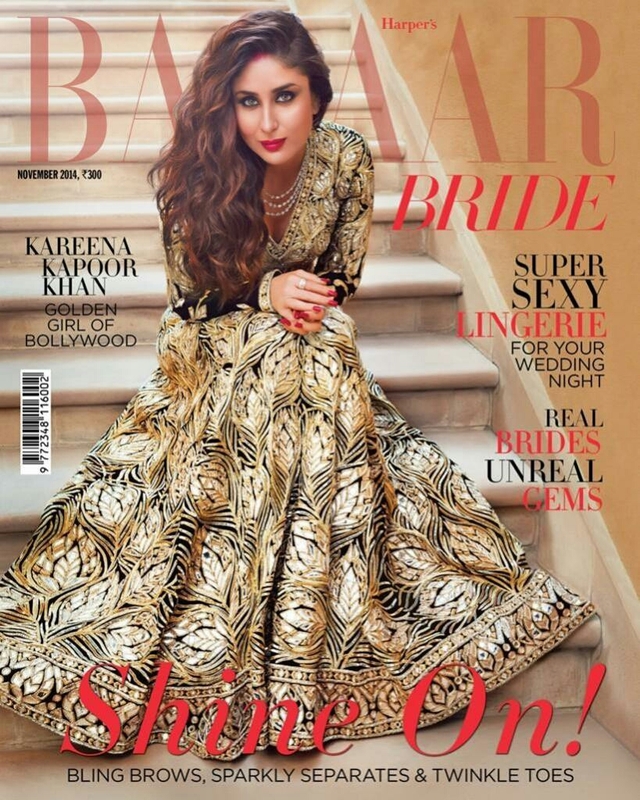 Recently, the cover girl made by Kareena for the November issue of Market Magazine, in which she is looking very gorgeous. In the dress prepared by famous designer Manish Malhotra, Karina is not looking anywhere from Royal Princesses. Magazine looks like looking at photos. Kareena has come out of preparation for the second innings in the field. In December last year, he gave birth to Timur. About a year later, he is again taking entry in the film industry with the big screen “Veer the weekning”. Kareena Kapoor Khan has done a lot of effort and beautifully post pregnancy weight loss.